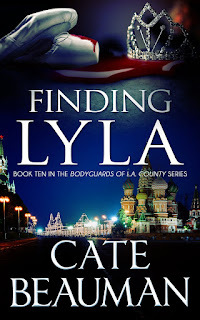 Cate Beauman & FINDING LAYLA with GC Giveaway! 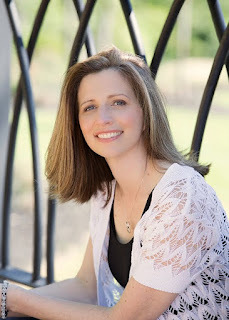 2 comments to Cate Beauman & FINDING LAYLA with GC Giveaway! Thank you for inviting me back! It is always a pleasure to stop by Manic Readers! Always a treat to have you visit, Cate!